Spring Break 2017: Ty Dolla $ign to Perform at Club La Vela! 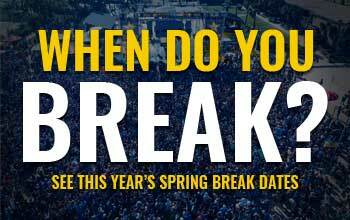 Spring Break 2017: Jake Owen is Confirmed to Perform! Party With Hundreds at The Boardwalk! This is Why You Come Here for Spring Break!